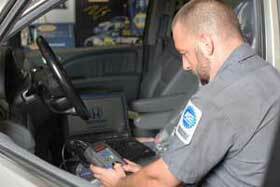 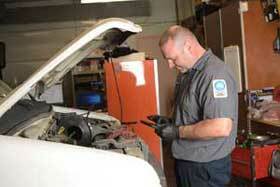 I-70 Auto Service strives to provide the highest quality auto service and repair. We are an ASE Blue Seal maintenance and repair facility that will repair all SUV's, domestic vehicles, light and medium duty trucks, pick-ups, most import vehicles, as well as diesel and hybrid vehicles. 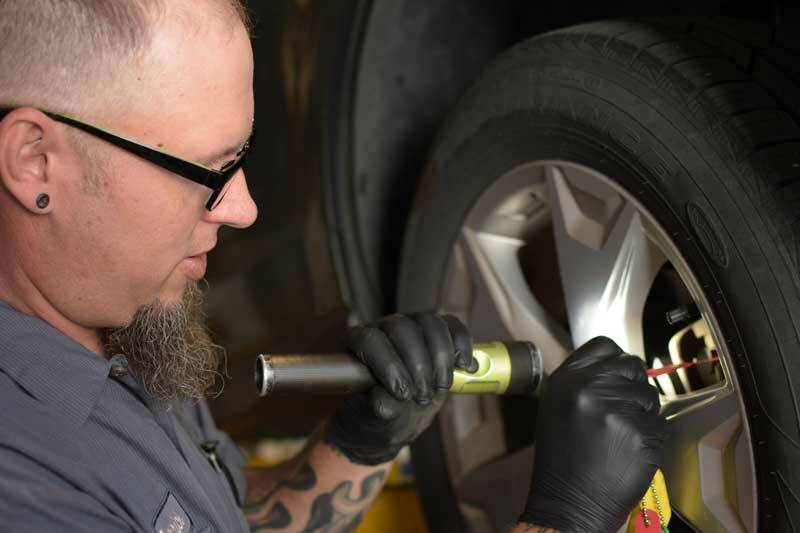 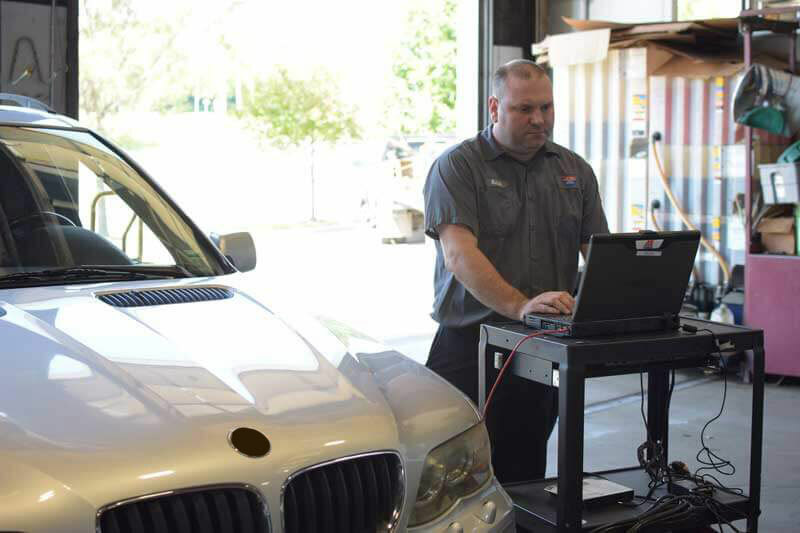 Our technicians are all ASE Certified and are equipped with the industry's latest tools, equipment, and training in order to repair and maintain your vehicle to its best shape.